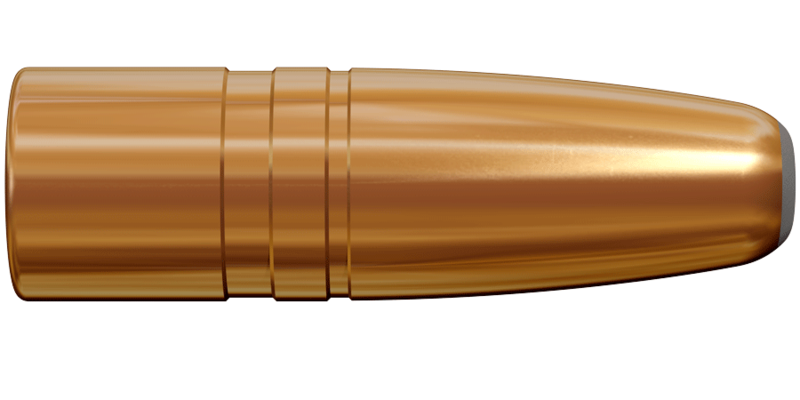 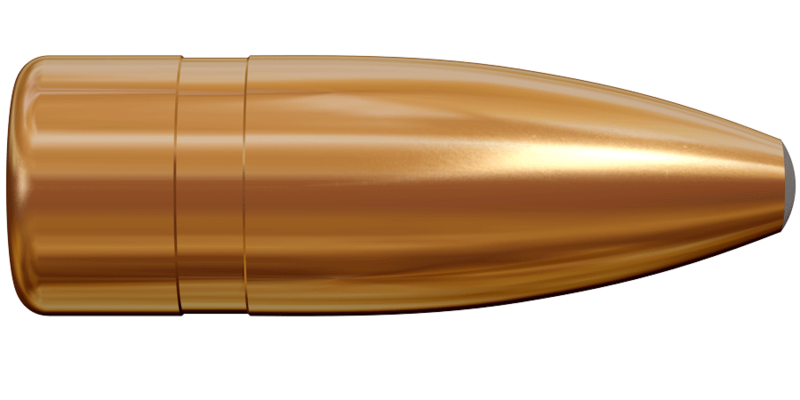 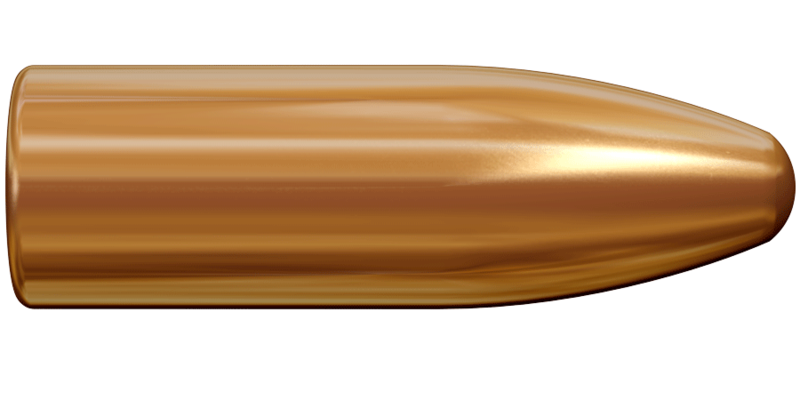 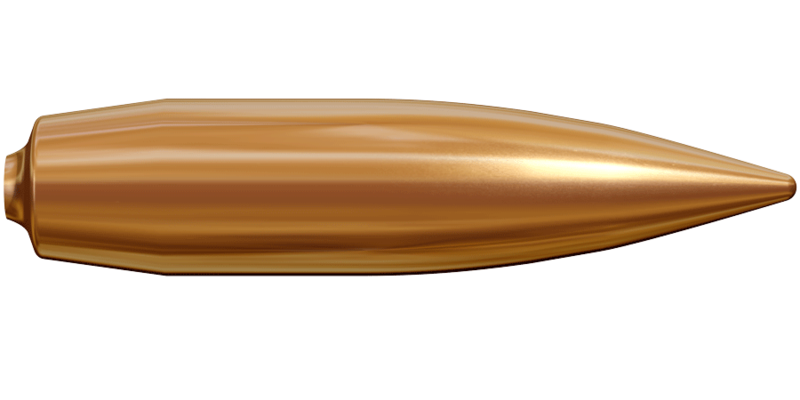 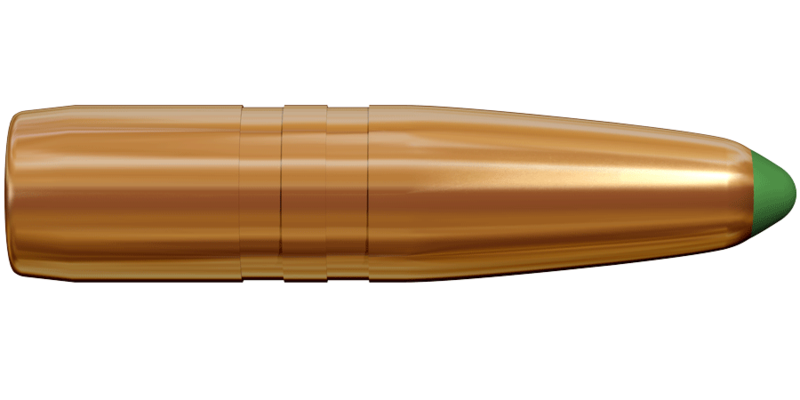 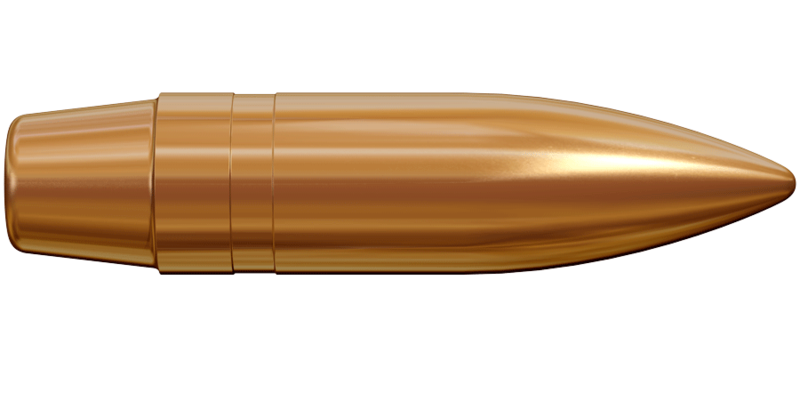 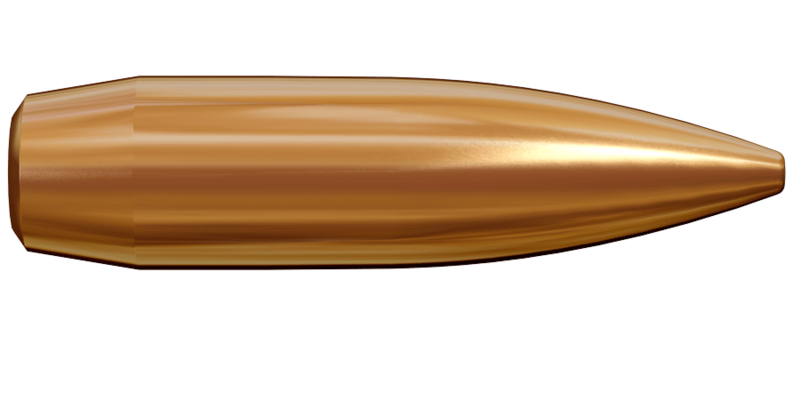 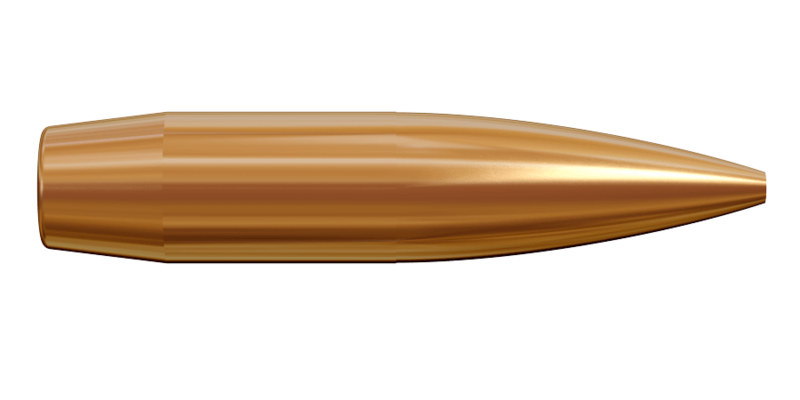 Our Scenar match bullet represents the very high end of its class: it has achieved the 600/600 World Record in the 300 meter centerfire rifle prone event at the World Championships of the international sport shooting federation (ISSF). 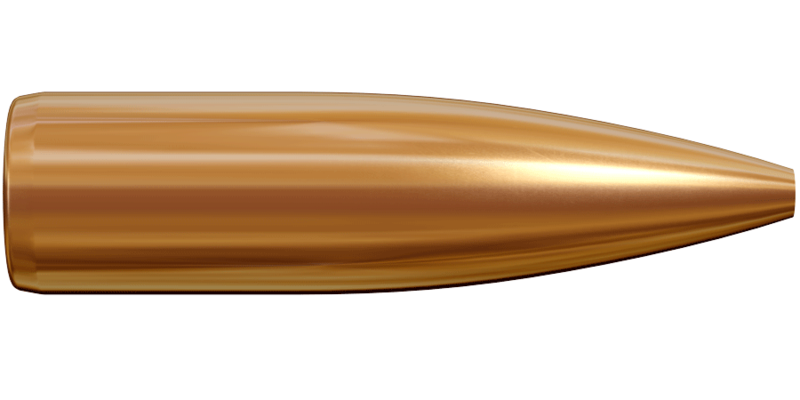 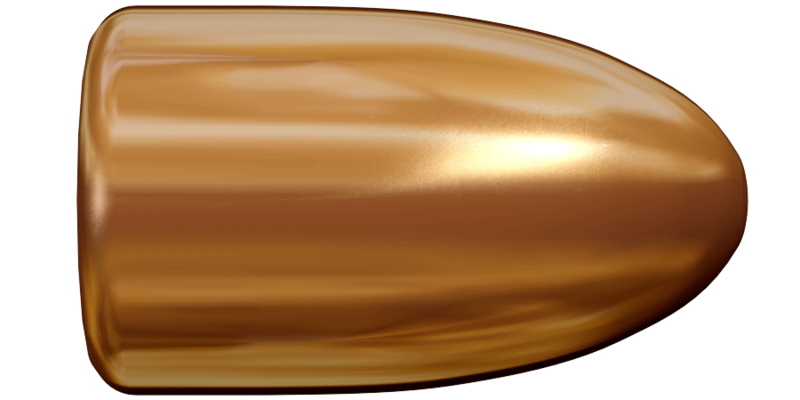 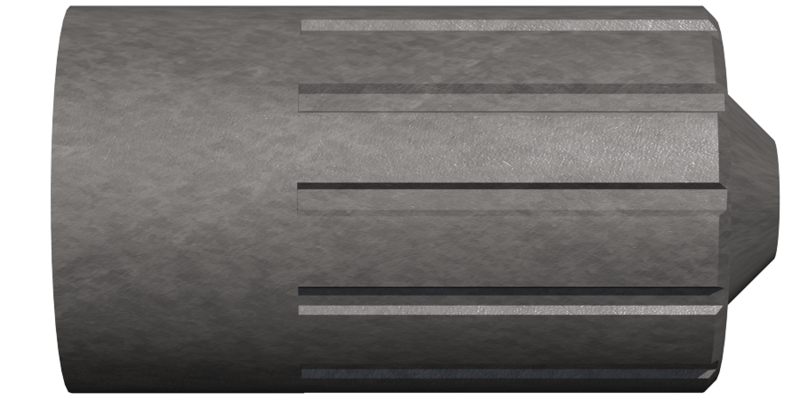 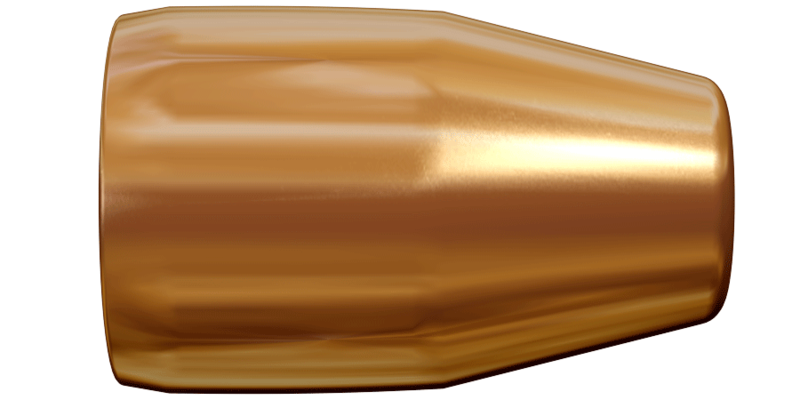 This result was made possible by Lapua’s consistent quality that starts with the raw materials of the bullet. 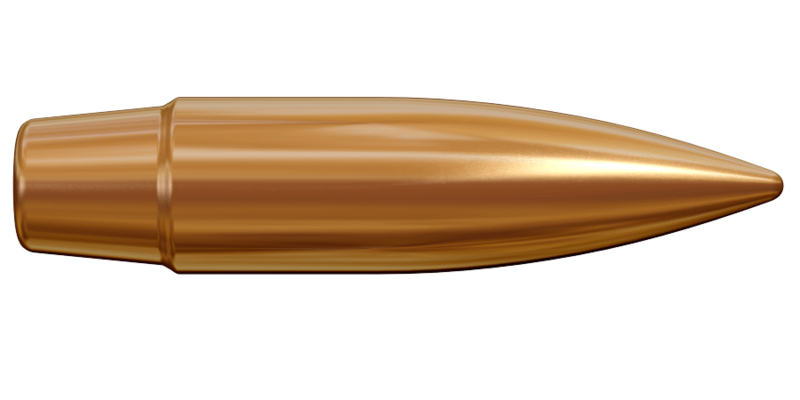 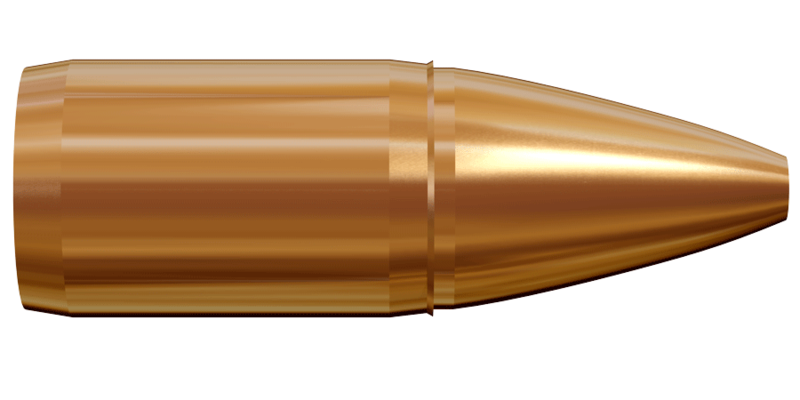 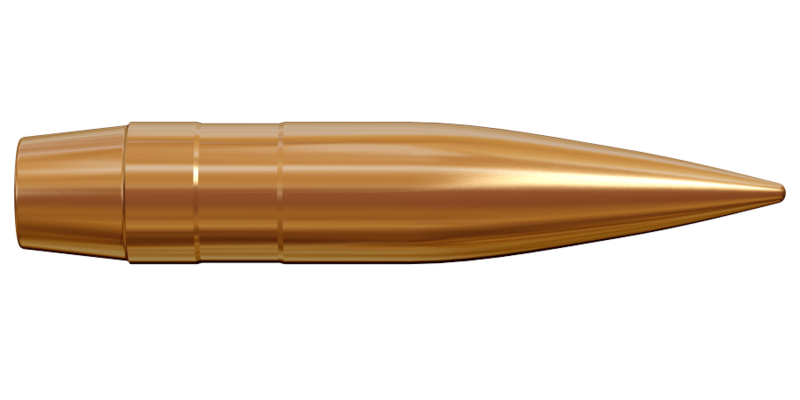 Our bullets are practically handmade.